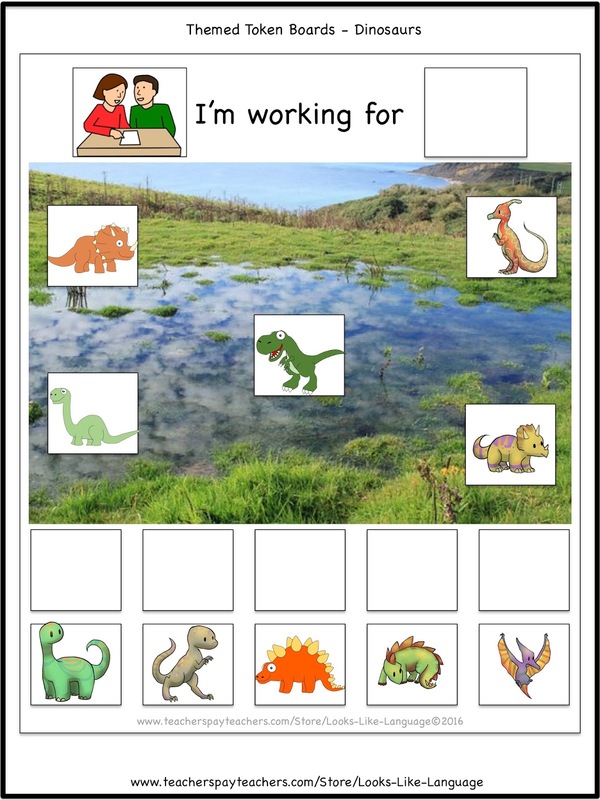 Free Themed Token Boards for Autism- Dinosaurs! Time for a change of pace! 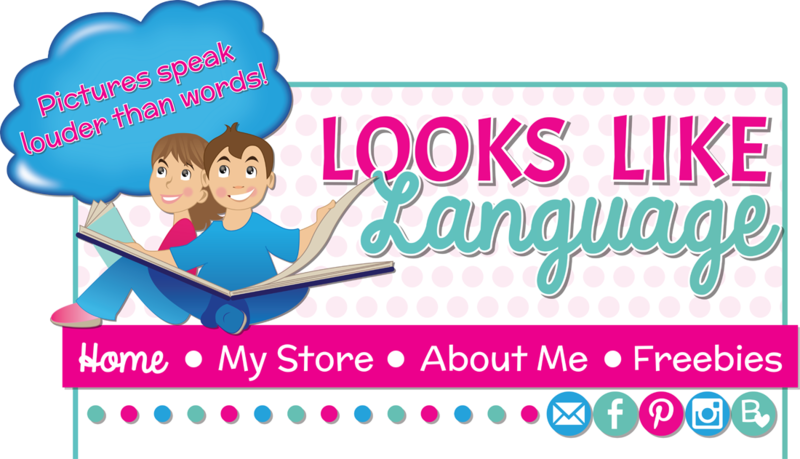 I hope you’ve been loving my literacy freebies. I have to say that I’ve been enjoying making them. They remind me of my preschool days and are so much simpler and quicker to make than the packets I have for sale. I also love that I could be helping some children out there –it warms my heart to think about it! But now I’d like to help some of you who are working with children with autism. You know that I believe strongly in using visual supports for children with special needs since my name reflects that! 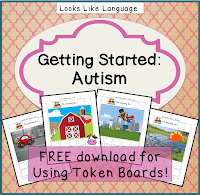 Students who are on the spectrum especially need this help, and token boards are a very useful strategy. 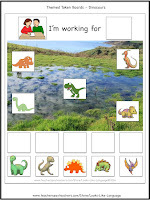 I've bundled up all of my free resources, including this dinosaur token board, for students with autism. One of my students would do anything if there was a dinosaur involved! 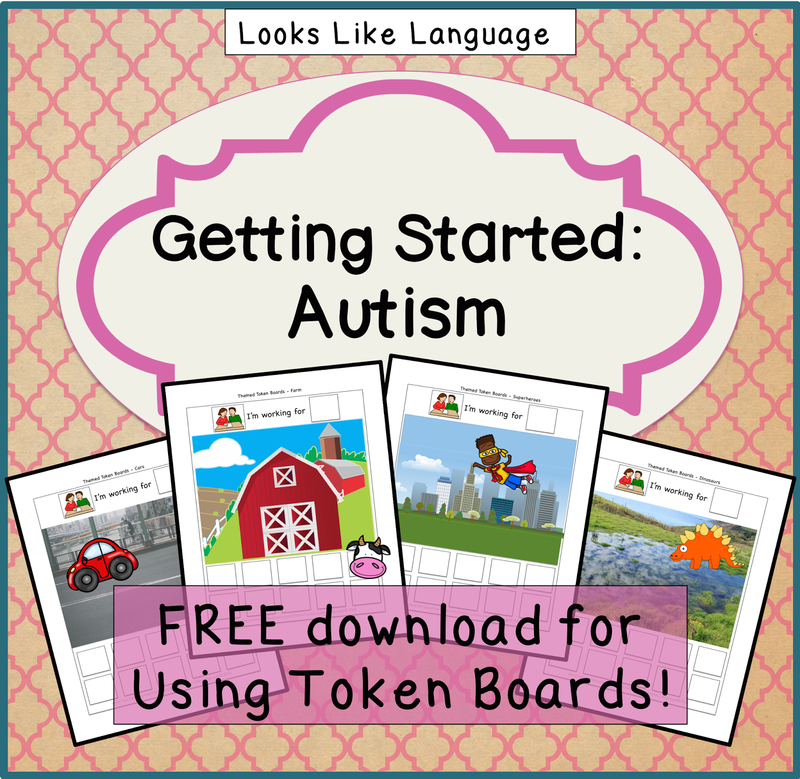 Download the free Getting Started with Autism guide here! Don't miss out on this helpful free resource! Enjoy! What One SLP is Doing This Summer!